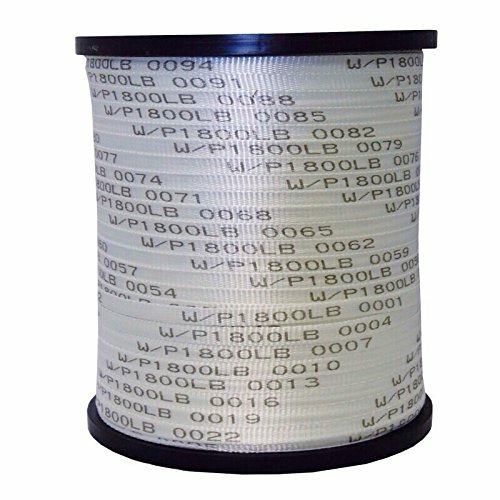 Our seconds quality pull tape is good quality, however, there may be splices throughout the reel, and sequential printing may or may not occur, or there may be no printing at all. The footage on each reel is approximate with a plus or minus of several hundred feet. Limited quantities available. This is similar to Mule Tape or Bull Line, but now you're buying direct from a manufacturer!